Ayn Rand's Unique View of "Americanism"
One highlight of the newly released A New Textbook of Americanism: The Politics of Ayn Rand is the never-before-published Rand material on political philosophy. 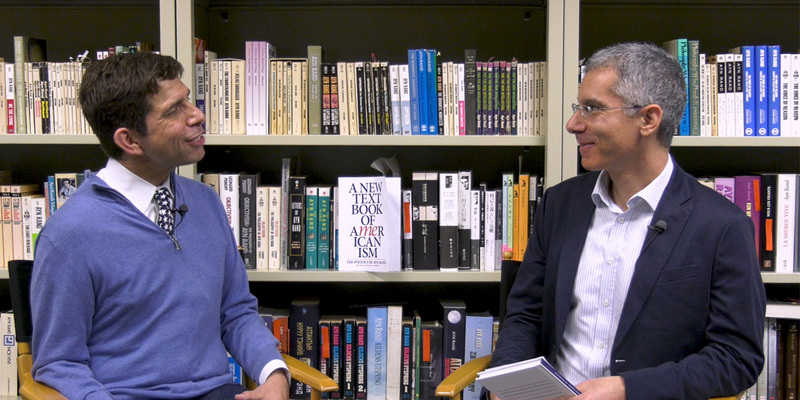 When Jonathan Hoenig, the book’s editor, stopped by our office recently, he and I sat down for a chat about that newly published Rand material and the book as a whole. We talked about what makes Rand’s view of Americanism stand out, how the book’s message — a principled advocacy of individualism — is so timely, and some of the backstory behind Rand’s original essay, “Textbook of Americanism,” which is the centerpiece of the book. Join the conversation. Follow us on Facebook and Twitter. Elan Journo is a senior fellow and director of Policy Research at the Ayn Rand Institute. 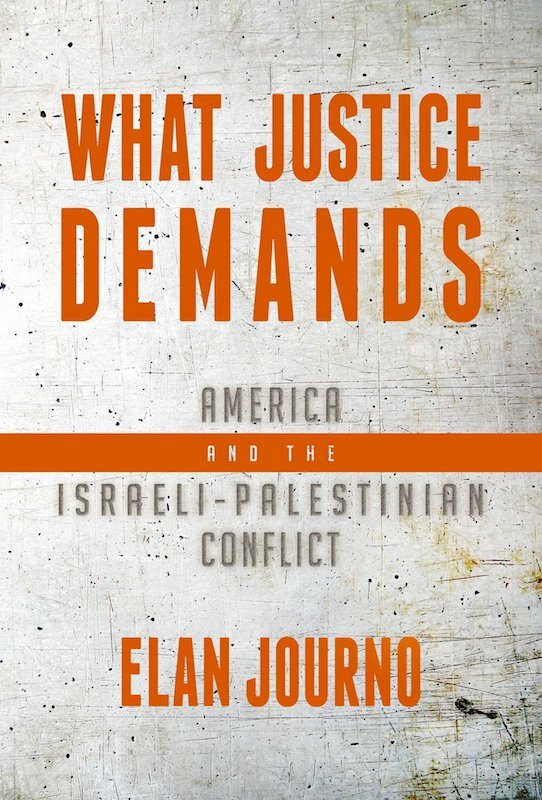 His latest book is titled What Justice Demands: America and the Israeli-Palestinian Conflict. Elan is a senior editor of New Ideal.